The UK is in the grip of a horse crisis, with shocking levels of horse abandonment and neglect leading to increasing numbers of horses in need. Sadly there is no sign of an end to the problem and each year Redwings continues to rescue abandoned, mistreated and neglected horses across the UK. But rescue is just the beginning. 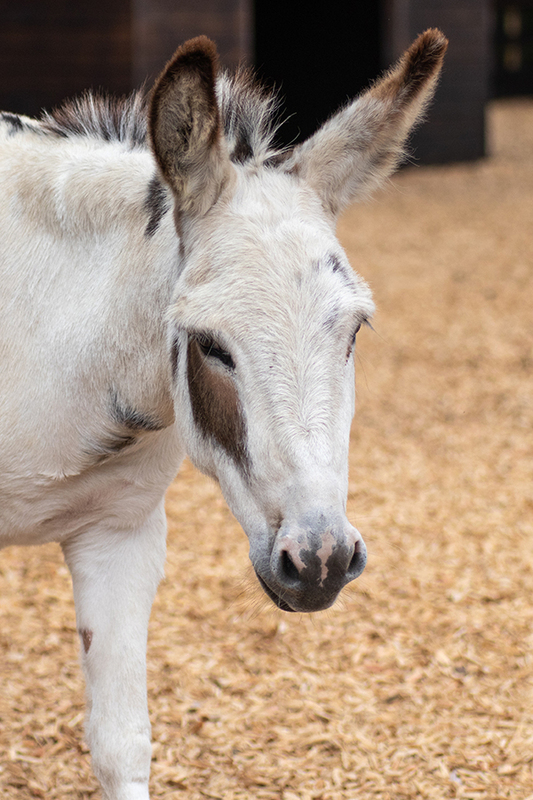 For many rescued horses brought into our Sanctuary, a long journey to recovery lies ahead. Whether that involves visits from our vets, time in our Horse Hospital, or one-on-one behavioural training, your donations fund every part of a horse’s recovery at Redwings. By donating today, you can help give more rescued horses the futures they deserve. 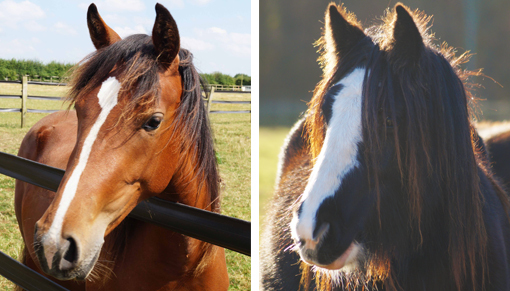 Arabella and Savannah were rescued and brought to Redwings as foals with their mothers. Sadly, their mothers were so badly neglected, they did not survive. Read the full story here. The orphaned foals were around six months old and Redwings has cared for them ever since. It has not always been an easy journey, particularly for Savannah who, like her mum, was found to have liver damage caused by ragwort poisoning. But we have worked tirelessly to give Savannah and Arabella the futures they deserve. 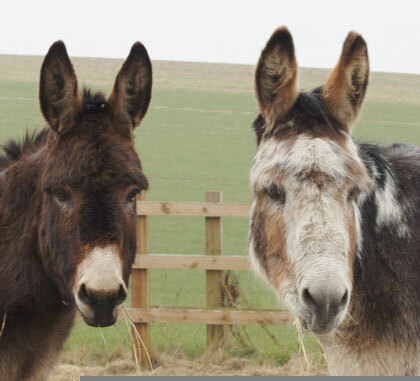 Every part of Arabella and Savannah’s journey has been funded by our supporters. From performing a liver biopsy on Savannah to dedicating time to help the orphaned foals bond with foster mums, your donations have funded everything they – and others like them – have needed since their rescue. And we still need your help. From caring for the 1,500 animals already in our Sanctuary to offering hope to more victims of the horse crisis, your donation today could help rescued horses on their journeys to recovery. Thank you. Would you know what to do if you find a neglected or abandoned horse? Click here for everything you need to know. Please enter a value that you would like to donate - thanks! Text HORSE 10 to 70085 to donate £10. This text will cost £10, plus a standard network rate message.